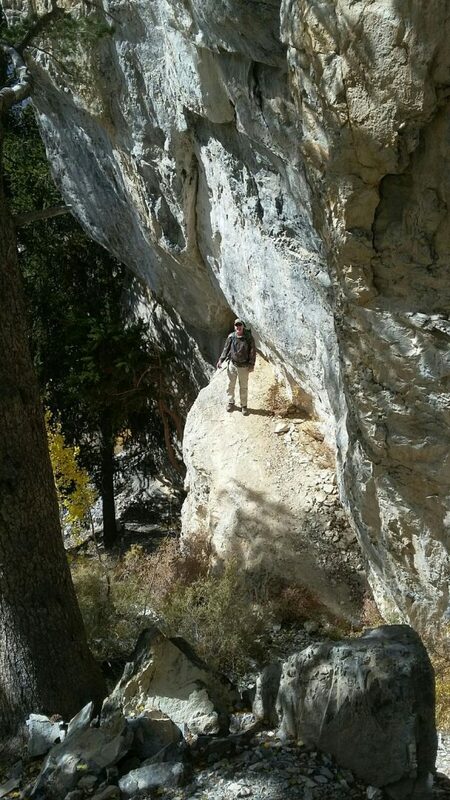 Las Vegas offers endless activities away from the strip for the outdoor lovers. There's Mt. Charleston, Lake Mead and Hoover Dam to name a few. Closer to the strip and only 30 minutes away is Red Rock Canyon. 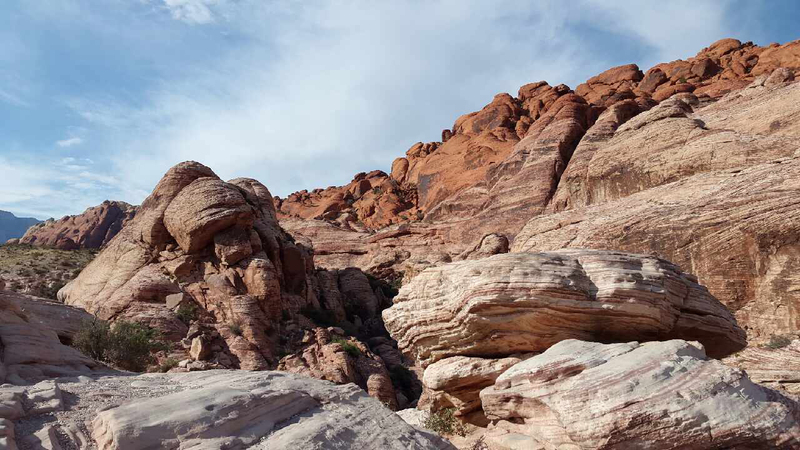 Only a 30-minute drive west of the Strip lies Red Rock Canyon, classic south-western desert scenery, a technicolour natural conservation area composed of sandstone bluffs, seasonal waterfall oasis, and desert hiking trails that wind past prime wildlife watching areas. 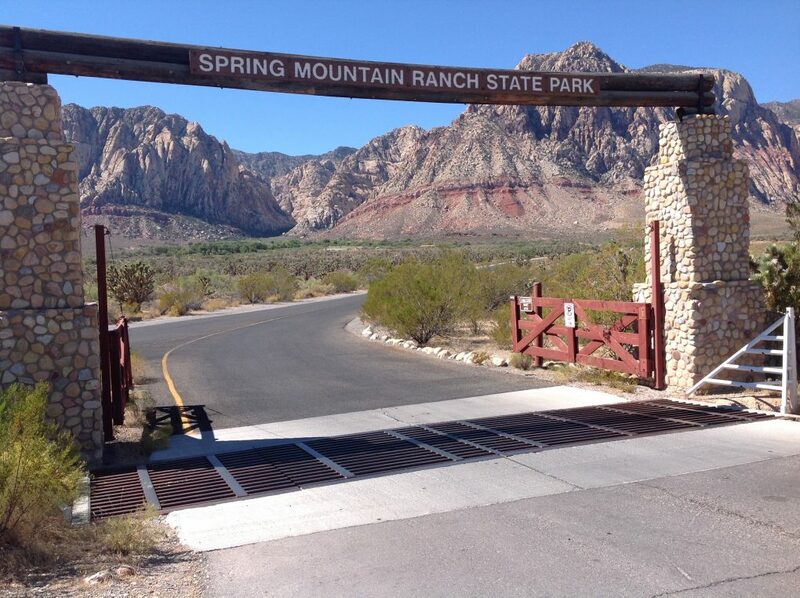 Spring Mountain Ranch State Park is adjacent to the Red Rock Canyon National Conservation Area and has been used historically as a working ranch and a luxury retreat by a string of colorful owners, including German actress Vera Krupp and millionaire Howard Hughes. 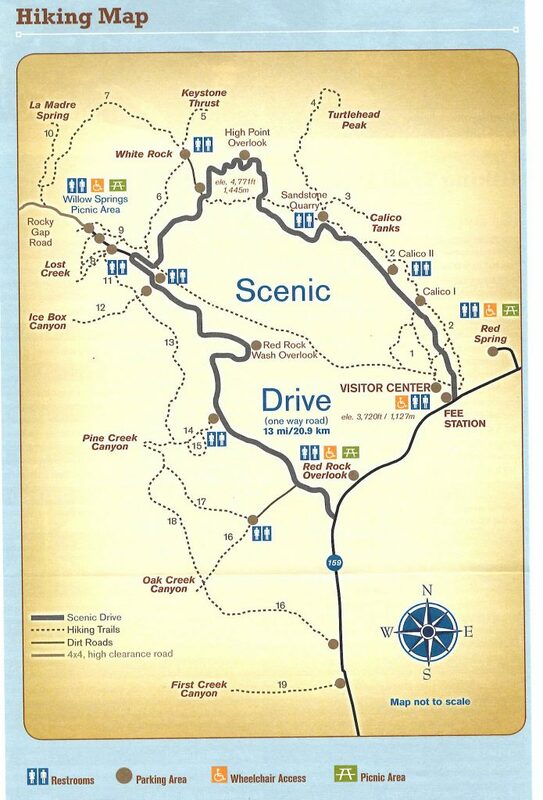 Hiking trails throughout the park, in addition to tree-shaded picnic sites with tables and grills, make day trips to the park a family favorite. And, every year Super Summer Theatre offers a variety of outdoor shows to enjoy. 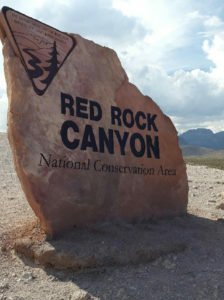 Red Rock Canyon National Conservation Area is a beautiful U.S. Bureau of Land Management area on the western edge of the Las Vegas Valley, featuring unmatchable natural beauty. Calico Basin is a colorful area tucked between the gray limestone La Madre Mountains to the north, the red sandstone Calico Hills to the west, and a desert ridge to the south. 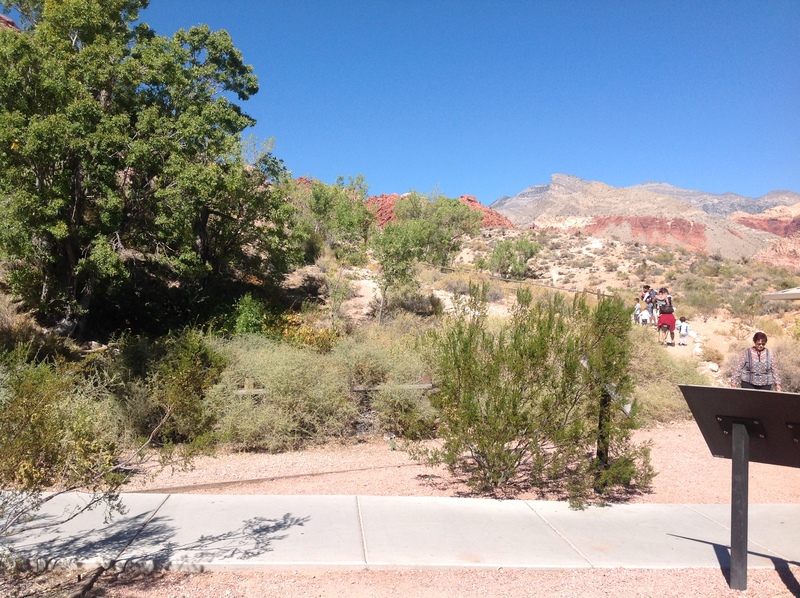 Three springs with permanent water emerge from the base of the red sandstone cliffs: Red Spring, Calico Spring, and Ash Spring. Water also runs in washes to the north and south of the springs during the winter months. 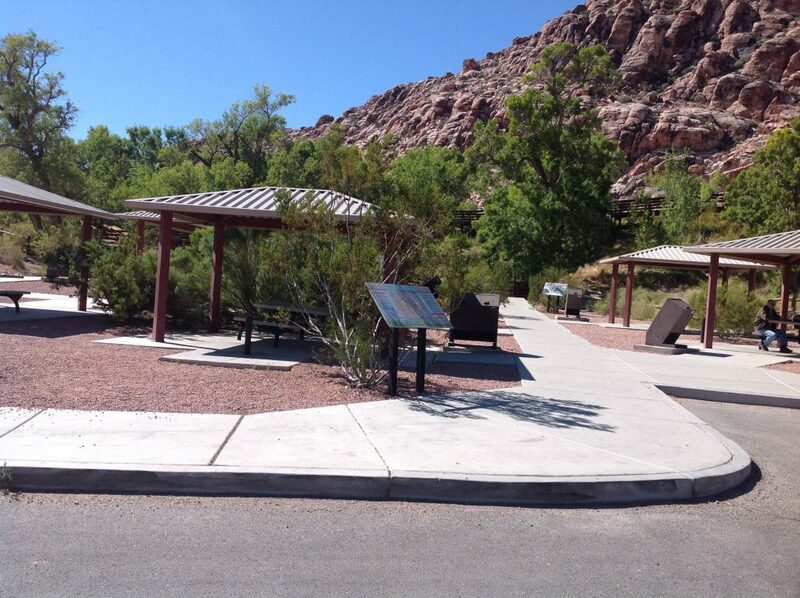 The water supports large cottonwood trees, ash trees, shrub live oak, honey mesquite, and Saltgrass meadows. Red Spring flows from a shallow tunnel in the rocks at the end of the road. 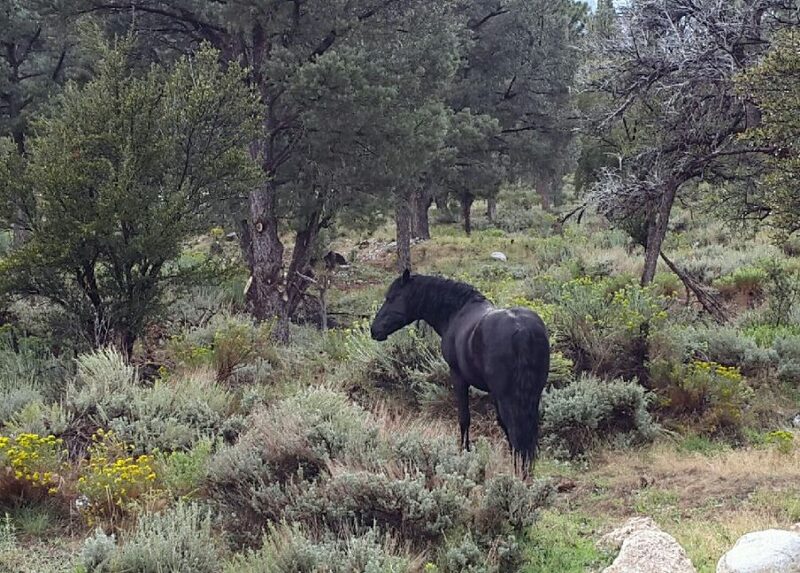 The outflow from Red Spring also feeds a beautiful marshy grassland.